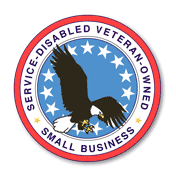 Mithix Pro LLC is classified by the SBA as a service-disabled, veteran-owned small business (SDVOSB). We are registered in the State of Texas. We are also registered within the System for Award Management (SAM) Database and all certifications and representations are on file in the database. 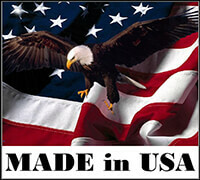 All brand names or trademarks are the property of their respective owners. Special thanks to the US Department of Defense and their respective branches for the use of some photographs appearing on this website.